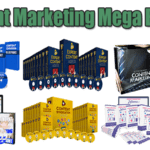 In this PLR Content Pack You’ll get 10 Top Quality Ghostwriting PLR Articles and Tweets with Private Label Rights to help you dominate the Ghostwriting market which is a highly profitable and in-demand niche. 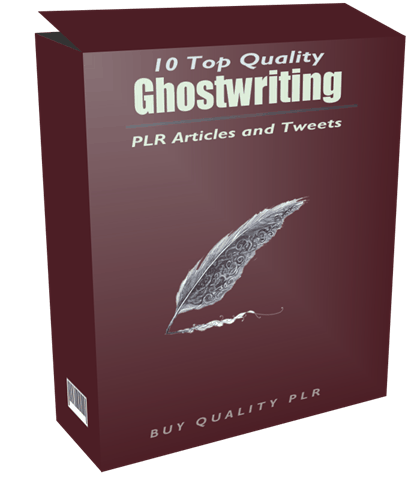 These Ghostwriting PLR articles are available in Text file format and can be downloaded instantly after purchase. 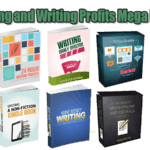 What Can You Do This Ghostwriting PLR? Ghostwriting can be a very profitable career if you follow a few essentials when applying for writing jobs, completing them, and working with clients. 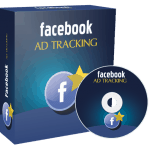 This will ensure they are happy and give you good reviews, which in turn will lead to more jobs and more money. Here are some tips for each of these tasks. Use the popular freelance sites. Be picky. Only apply for things you can write well about or are genuinely interested in. The more research you have to do, the longer the task will take, so you might wish to specialize in a particular topic. If anything is vague or sounds suspicious, pass on it. 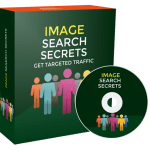 Chances are there will be plenty of other listings that will be clearer and created by people who genuinely want to hire a ghostwriter. See how many listings they created, versus people they hired. If they hired very few people, something is fishy. This is against the terms of service in most marketplaces and is a scam to get free content out of eager writers. By all means put together an impressive portfolio of your own work, such as blog posts and articles, but never work for free. Make sure everything is clear. You don’t want to waste time going back and forth or being told you have misunderstood something. This can happen when a client starts to ask for more and more things that the original agreement did not include. You might give in once if it is not going to be a great hardship to fulfill the request, but if there is a major change or too many requests, it is best to rewrite the agreement and adjust the pay accordingly. 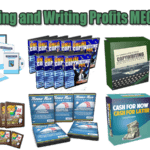 We will only be selling 50 copies on this Ghostwriting PLR content pack, so don’t waste any time and grab your PLR license while it’s still available for sale.